Gout was originally known as the ‘disease of kings”, and was bought on from a ‘gout diet’ rich in purines such as red meat, shell food and beer. Gout is also thought to be hereditary or come from certain aliments in the body, namely the kidneys. About 3-5% of the population are affected by gout, and it mostly affects men in the 40 + age bracket, but can strike at any age and is less common in women. If the body can’t expel all the uric acid, over time it can take on the form of needles when it crystallizes in the joint tearing into the synovial fluid sacks and cartilage. The body then attacks the problem with the white blood cells causing the inflammation to a point where it is considered an acute gout attack. Excess uric acid can also cause a mild ache in the joints without the accompanying attack. 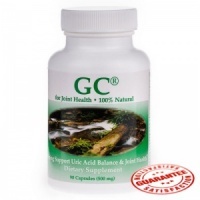 This acid crystal build up in the joints is referred to as gout, gouty arthritis or tophi. Gout can be excruciatingly painful, often striking at night and keeping some people bed ridden for days. Gout symptoms generally affect the joints including swelling, warmth; redness and can make them extremely sensitive to touch. Gout causes a build-up of uric acid in the connective tissue of the joints and areas commonly affected are the big toe, the instep, ankle, knee, wrist, elbow and fingers. If the build-up of these acid crystals isn’t treated, it commonly leads to more gout attacks. 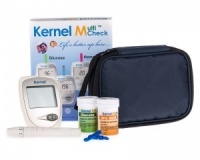 If a person has had more than 2 gout attacks then it is more likely to become an ongoing issue. It is highly probable that other joints in the body will also be affected at some stage if the underlying issue and gout symptoms aren’t resolved with a suitable gout treatment. If uric acid levels remain raised for long periods of time, or there are frequent recurrent attacks of gout, deposits of uric acid salts may appear around the affected joint. These are called tophi and appear as chalky colored nodules. Tophi may also appear in other areas of the body such as the ears. This is why at early stages or symptoms of gout it is important to treat it and remove the build-up with a suitable gout treatment. Gout is a progressive disorder and the longer it goes untreated the higher the likely hood of it getting worse. If untreated the longer term consequences of gout and gouty arthritis can also lead to other medical conditions including high blood pressure, diabetes, can increase the risk of heart disease, stroke and long term kidney failure. What about Gout and Stress? Long before the body’s reaction to stress was understood, medical dictionaries listed ‘poor man’s gout’ as being caused by hard work, exposure, poor feeding and excessive use of alcohol. It is now recognized that attacks of gout can occur immediately after some form of stress and the millions of body cells destroyed during this alarm reaction free up large quantities of uric acid, which may be neutralised by sodium and shunted into the tissues. An inadequate diet alone and a lack of vitamin B can impose enough stress to cause gout. 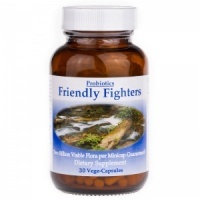 Since gout occurs in families, people subject to this disease may have hereditarily high requirement for pantothenic acid and other nutrients necessary to protect the body from stress. 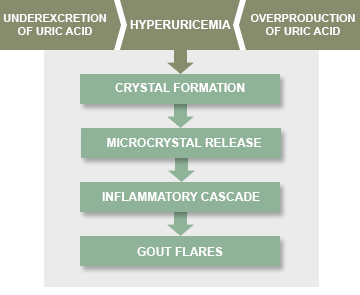 Any form of stress quickly exhausts the supply of pantothenic acid, thus preventing uric acid from being changed to urea, therefore uric acid accumulates, resulting in a gout attack. Gouty arthritis can be excruciatingly painful, often striking at night and keeping some people bed ridden for days. Gout symptoms generally affect the joints including swelling, warmth; redness and can make them extremely sensitive to touch. 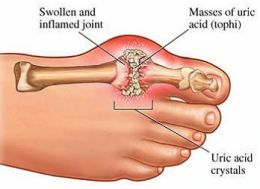 Gout causes a build-up of uric acid in the connective tissue of the joints and areas commonly affected are the big toe, the instep, ankle, knee, wrist, elbow and fingers.